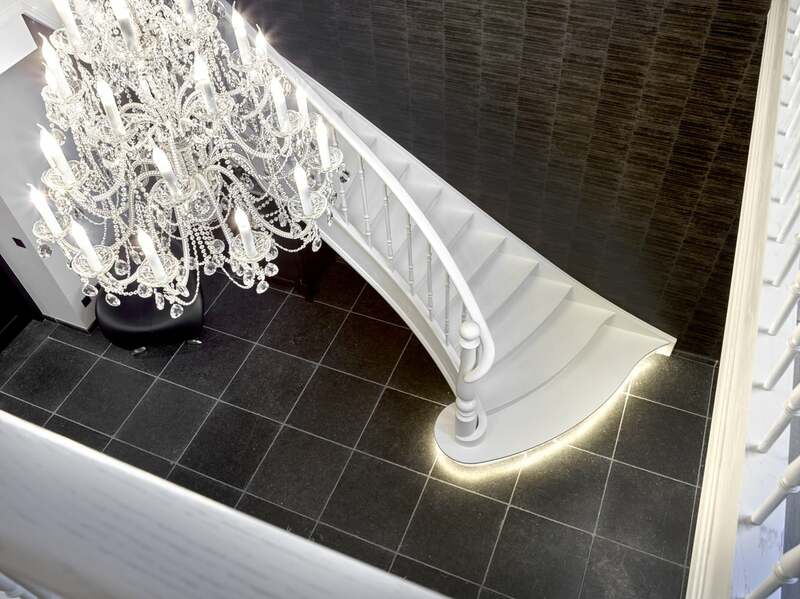 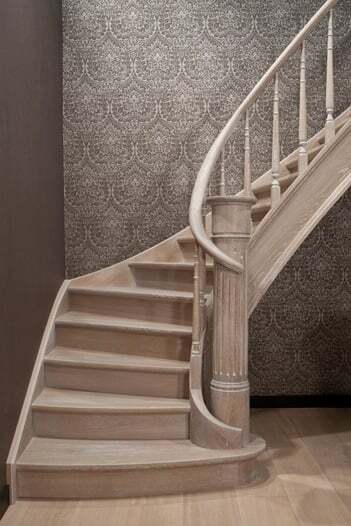 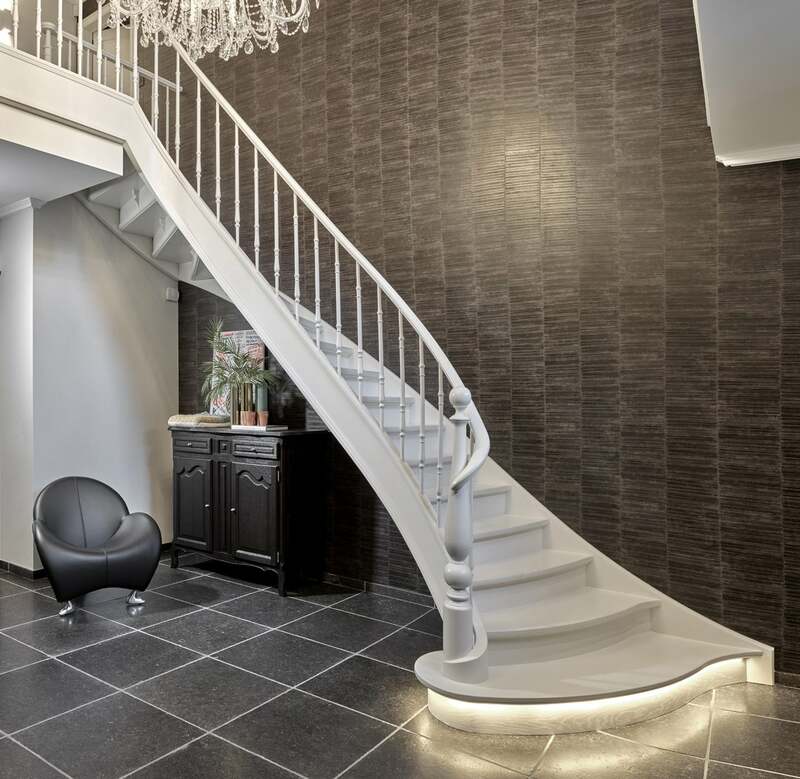 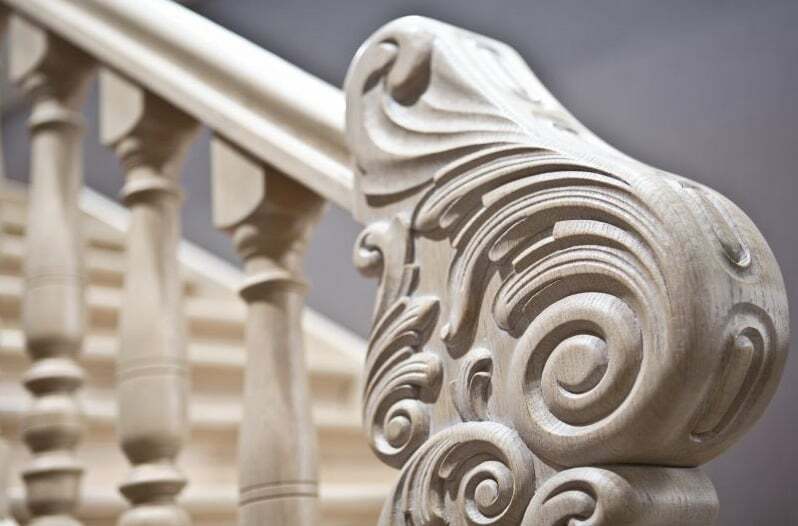 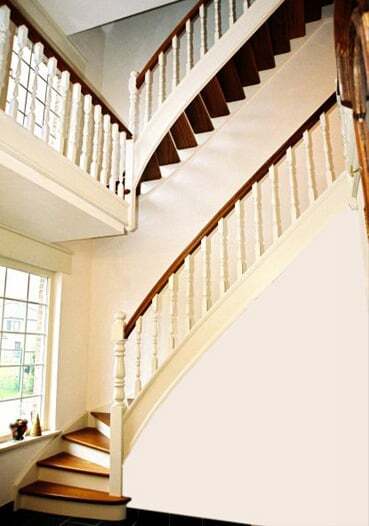 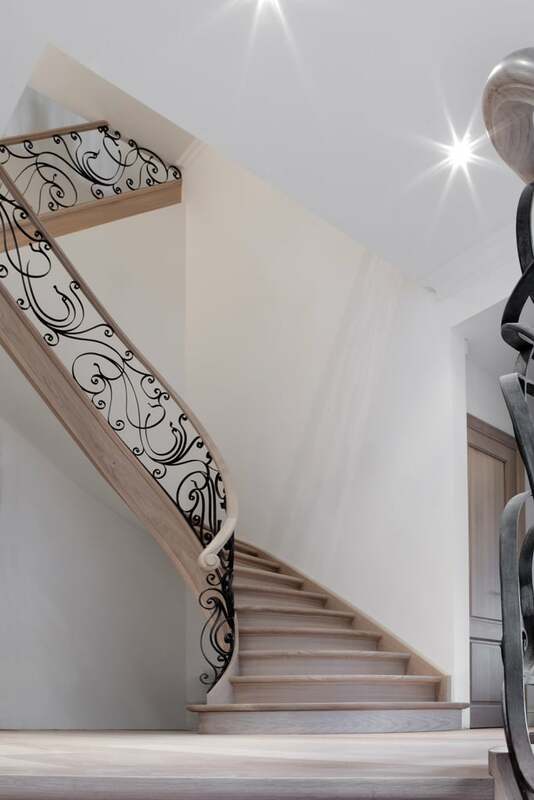 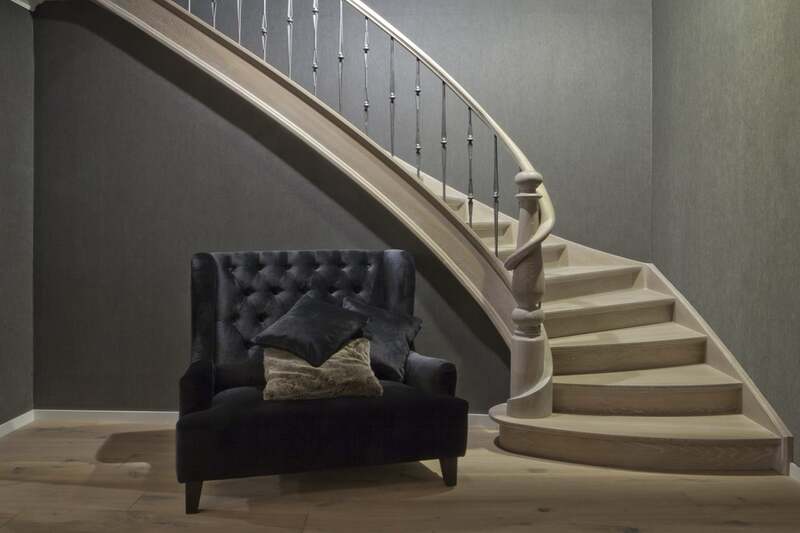 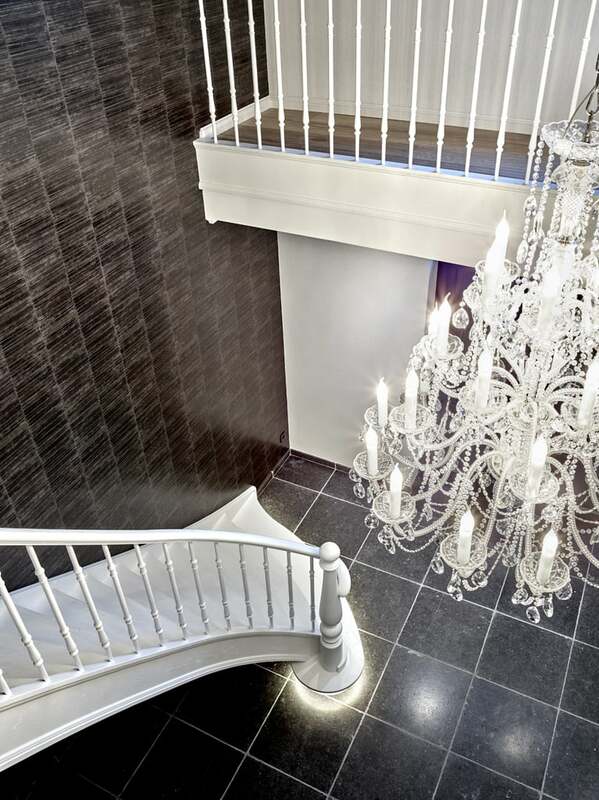 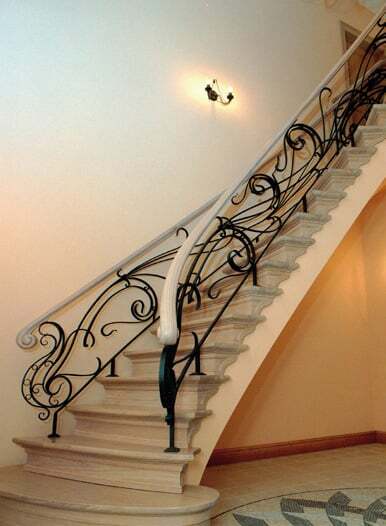 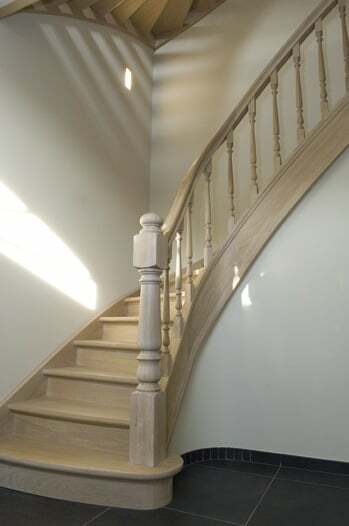 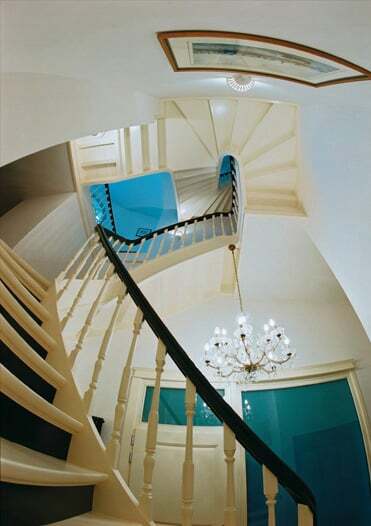 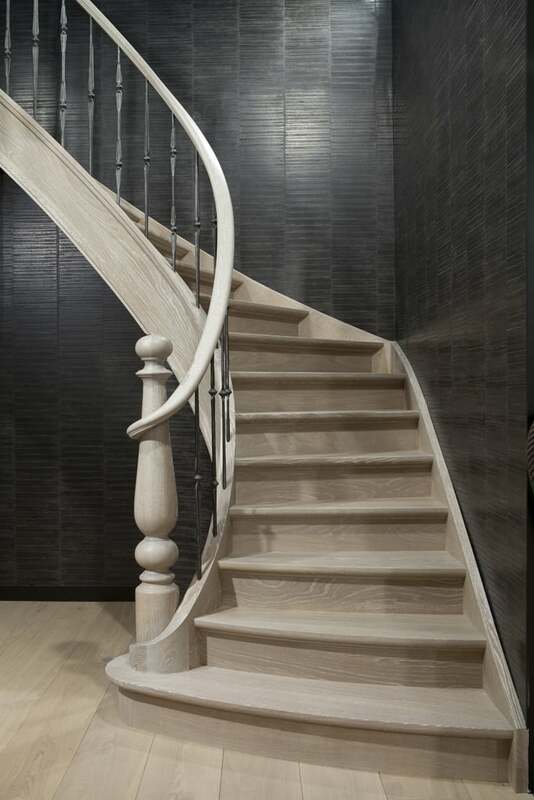 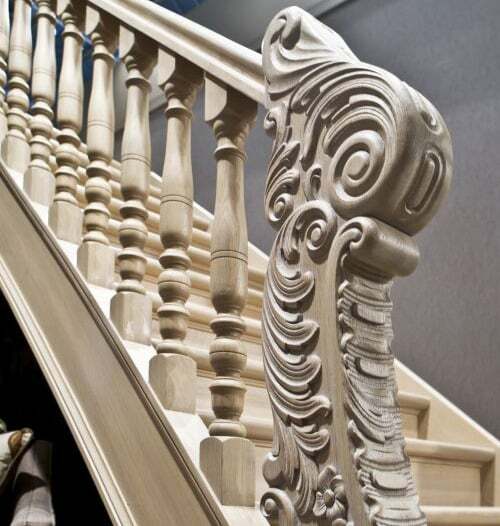 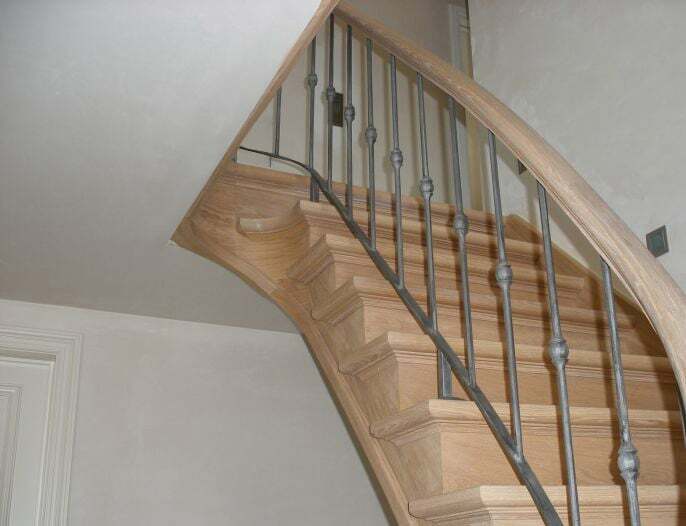 Our stairs allow you to have tailor-made dreams. 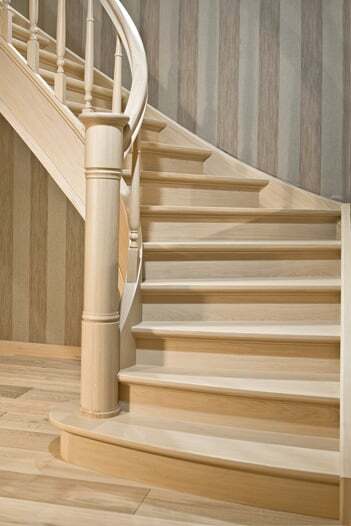 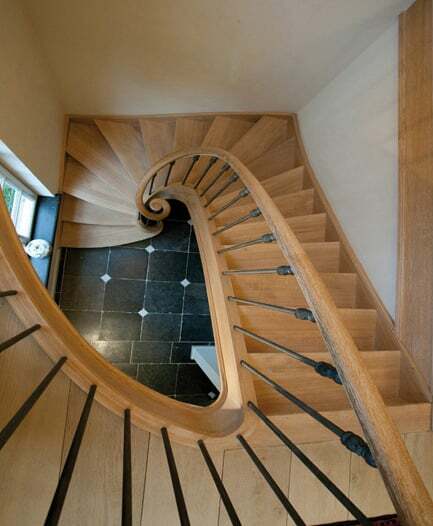 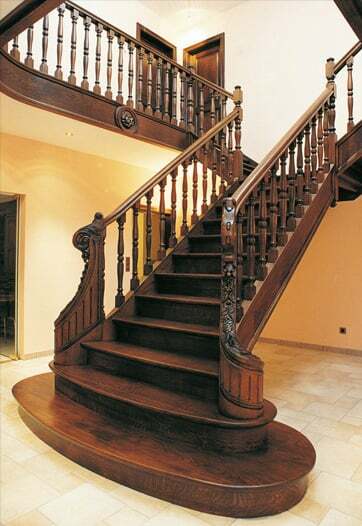 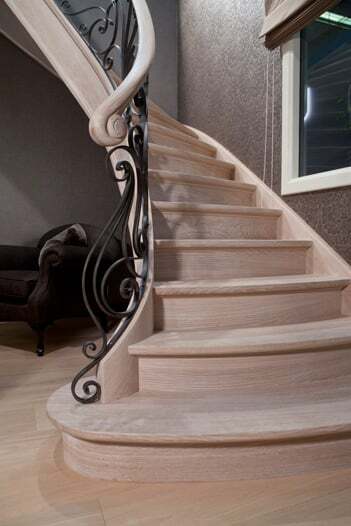 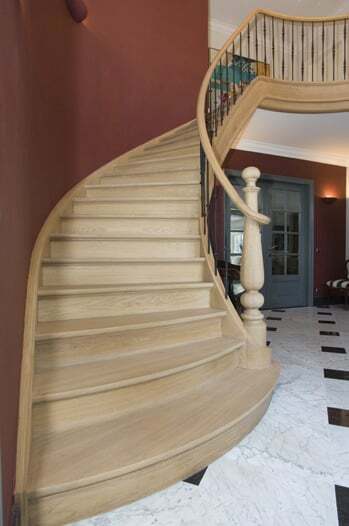 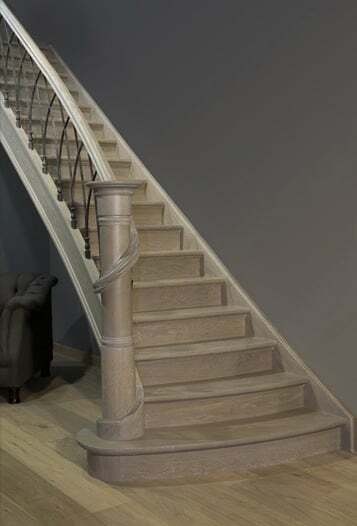 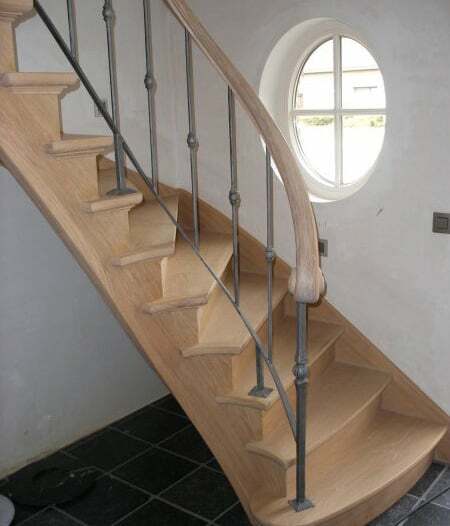 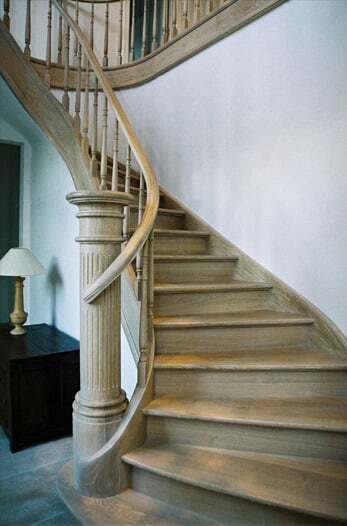 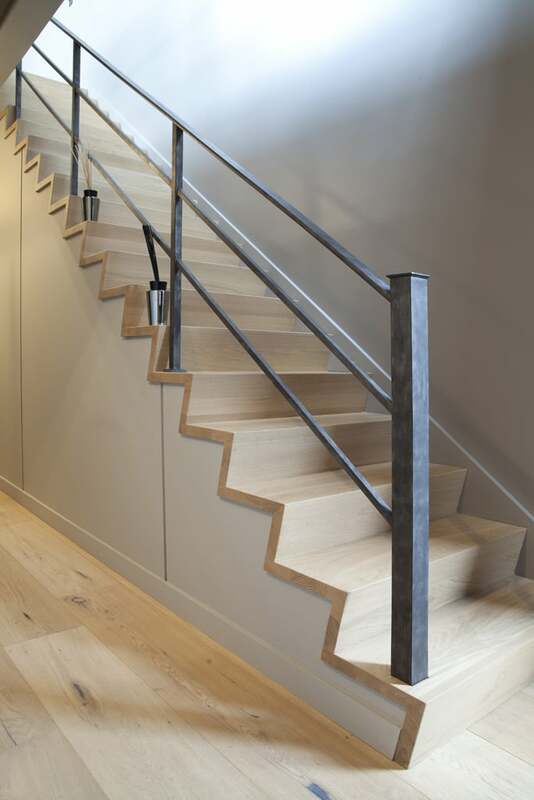 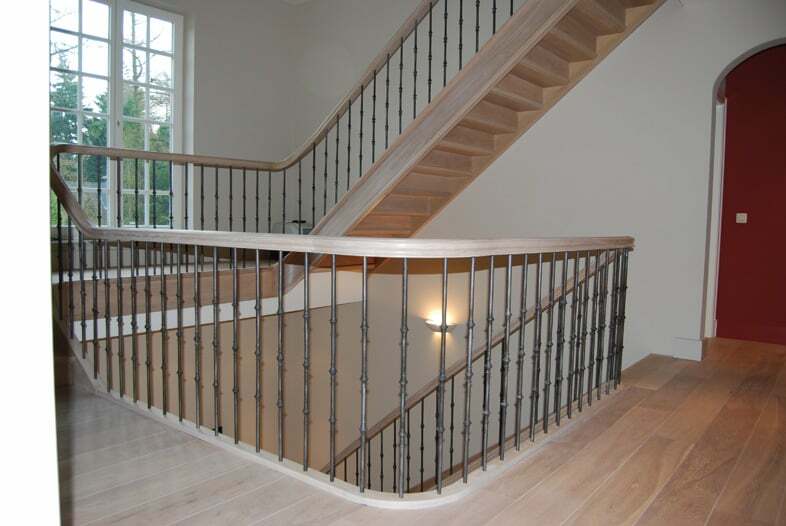 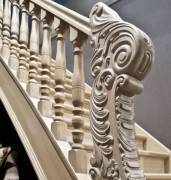 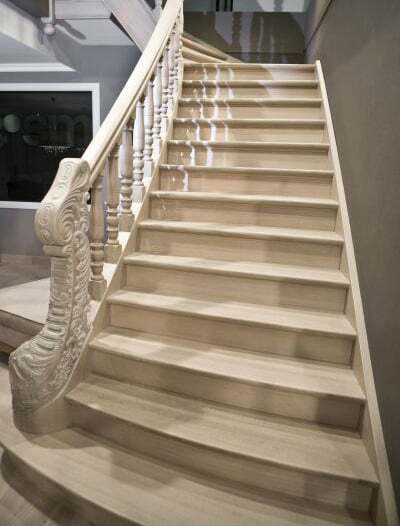 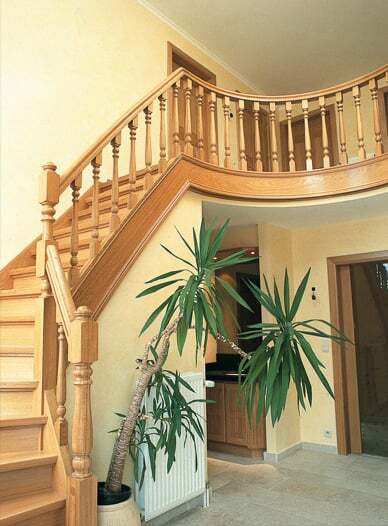 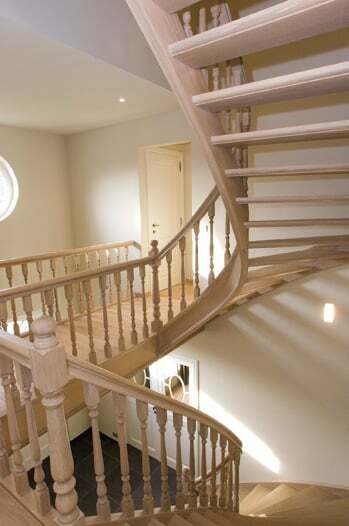 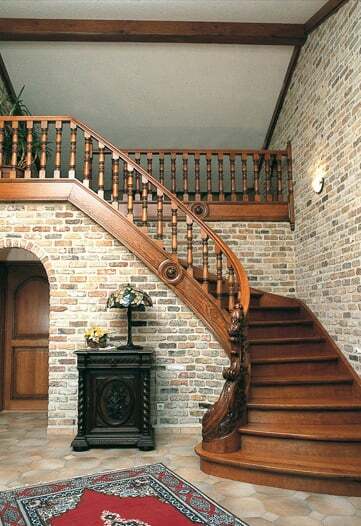 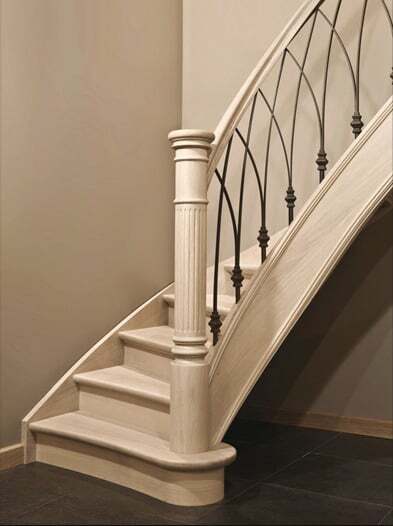 Choosing the right type of staircase gives your house an extra personal touch. 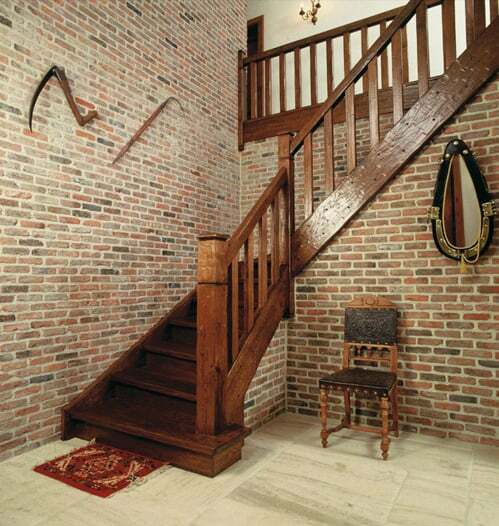 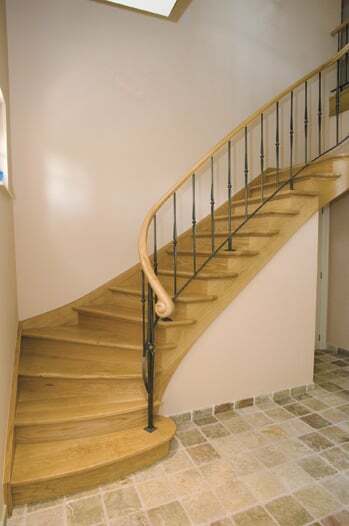 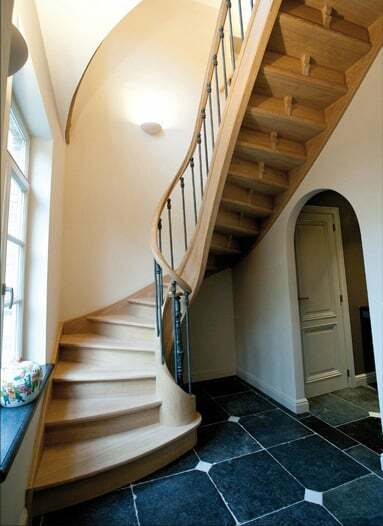 If you calculate how many times you use your staircase, you will notice that it is much more than just an accessory. 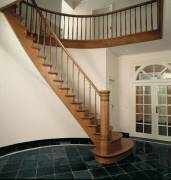 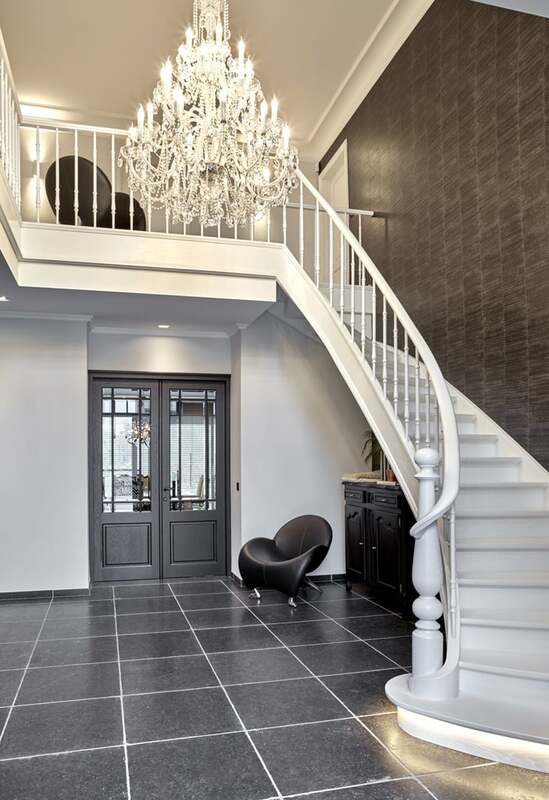 Often, the staircase is the eye-catcher in your house. 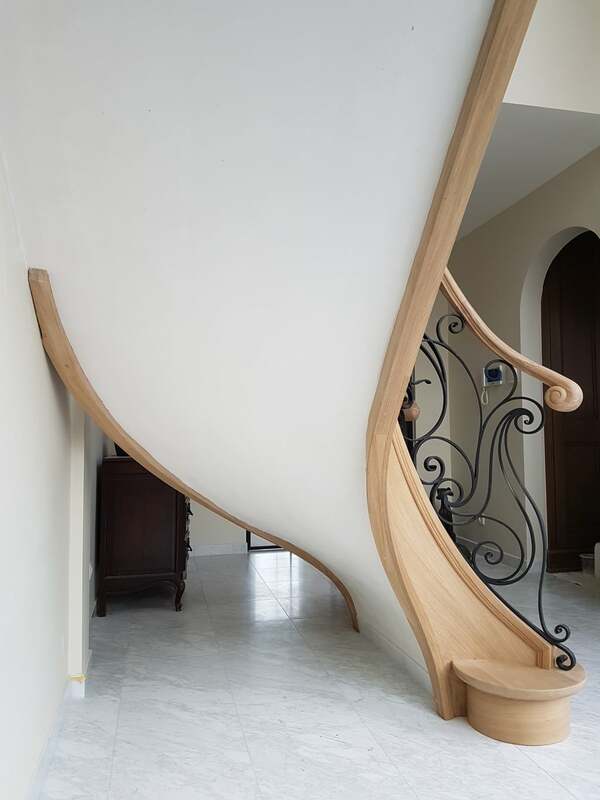 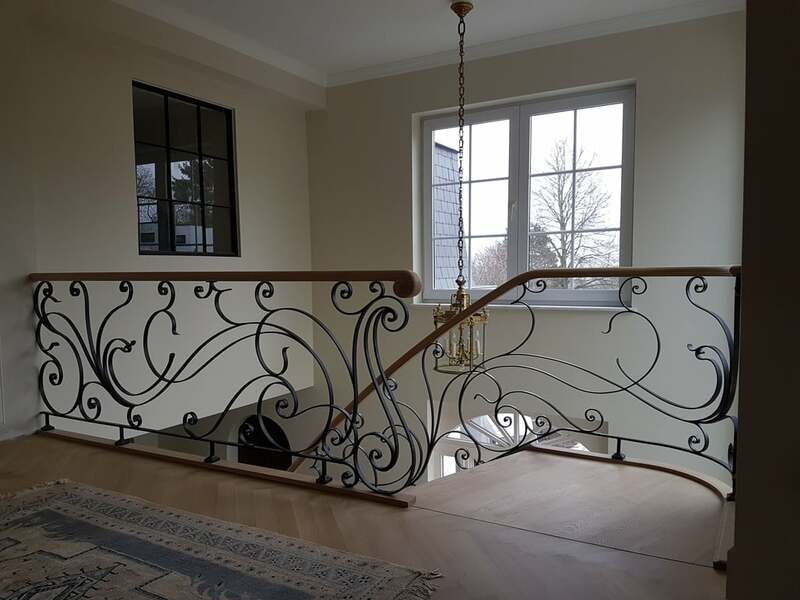 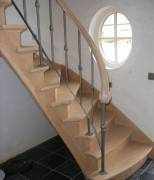 So why wouldn’t you have a lavish staircase installed? 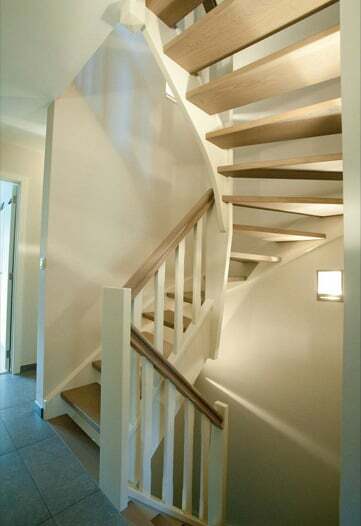 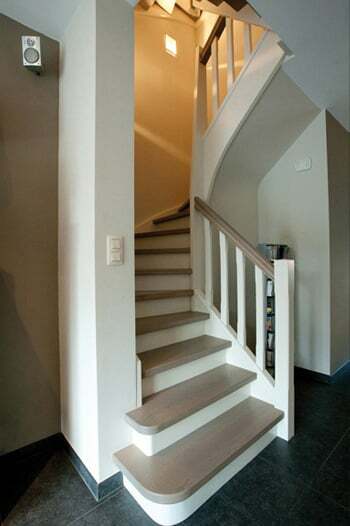 A staircase that gives your house an added value. 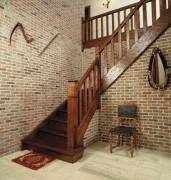 Stairs also have to be nice to use, easy accessible, safe and easy to clean. 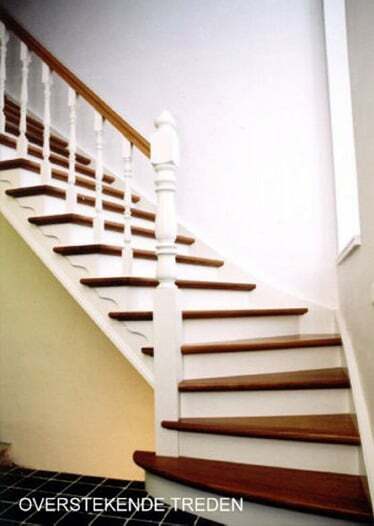 But above all, your staircase has to blend in into your interior. 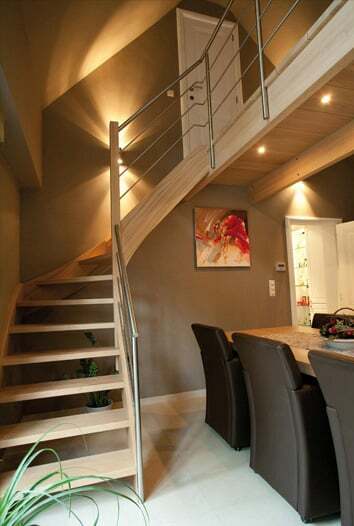 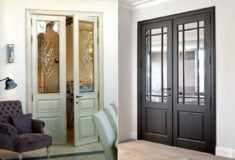 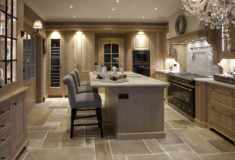 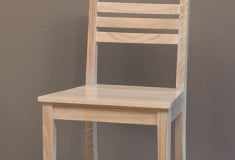 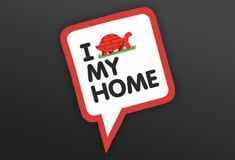 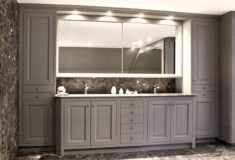 An eye-catcher in your house that gives your residence an added value. 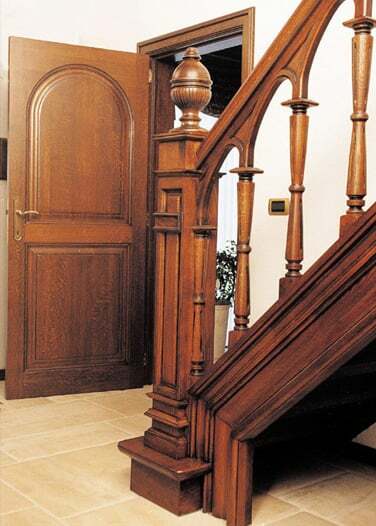 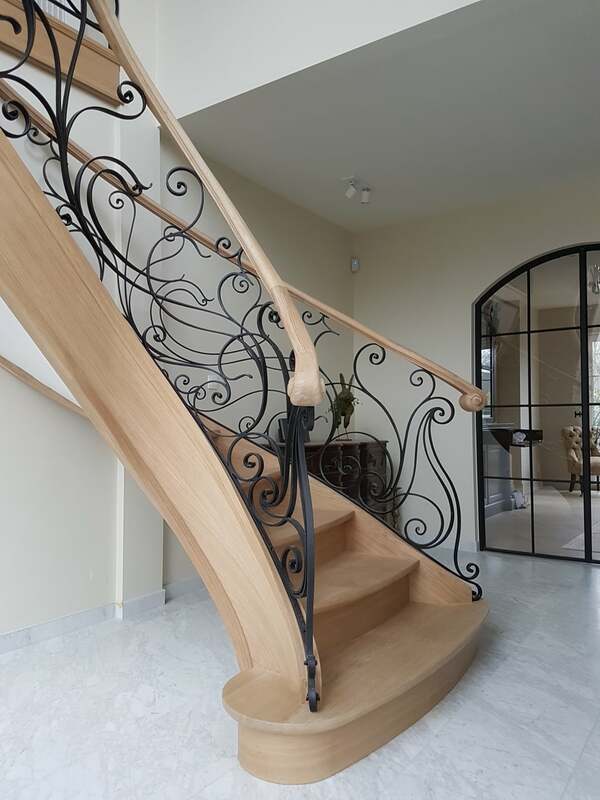 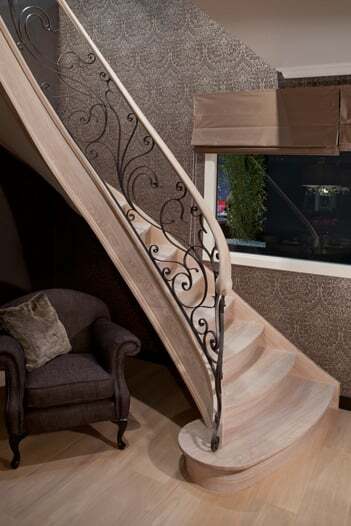 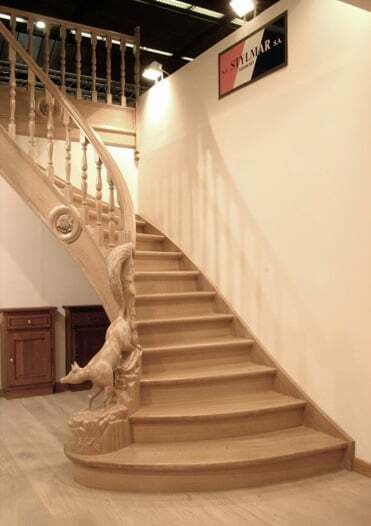 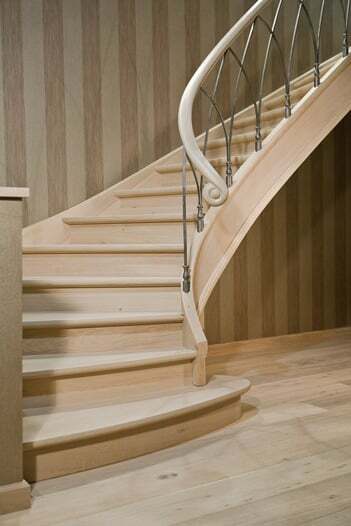 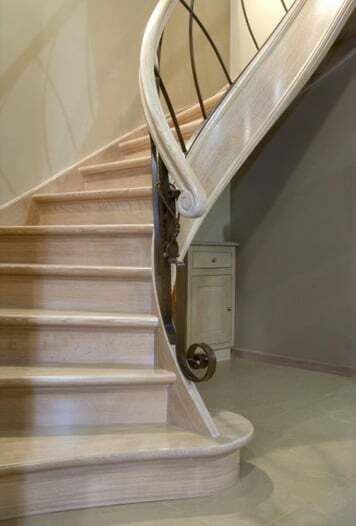 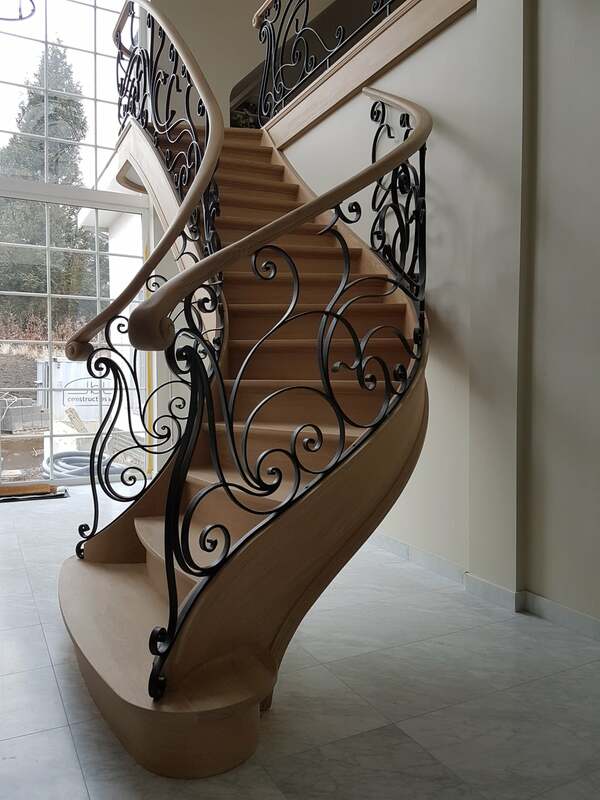 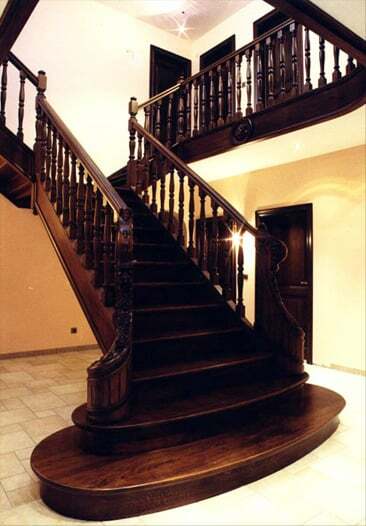 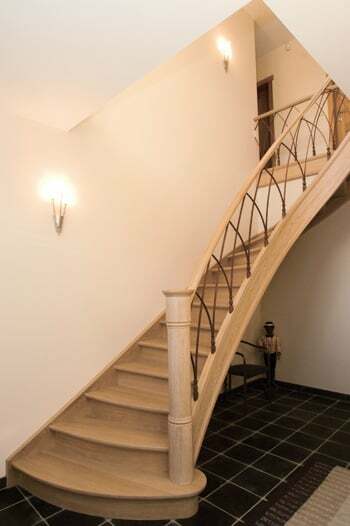 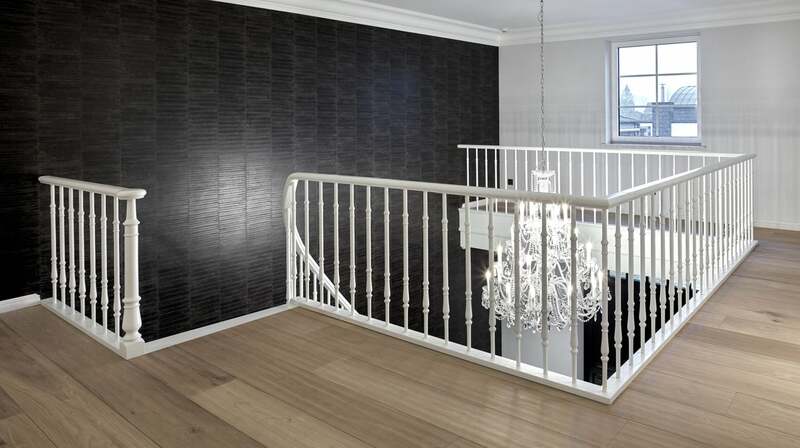 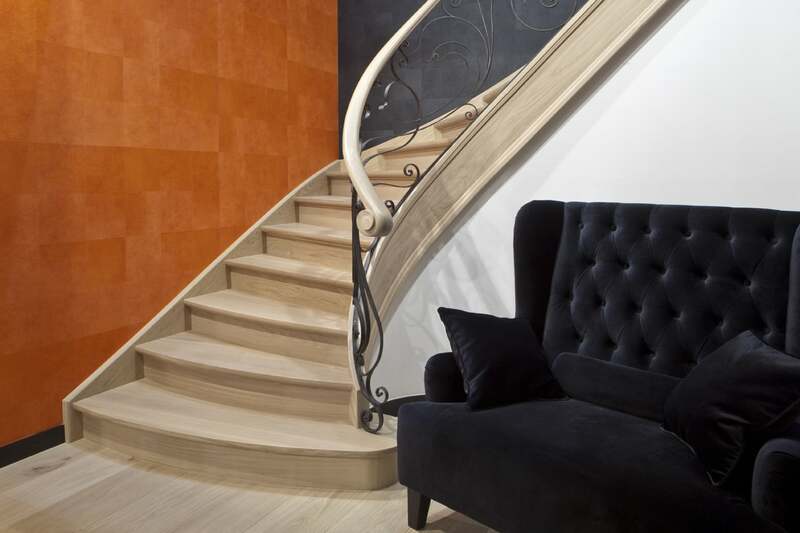 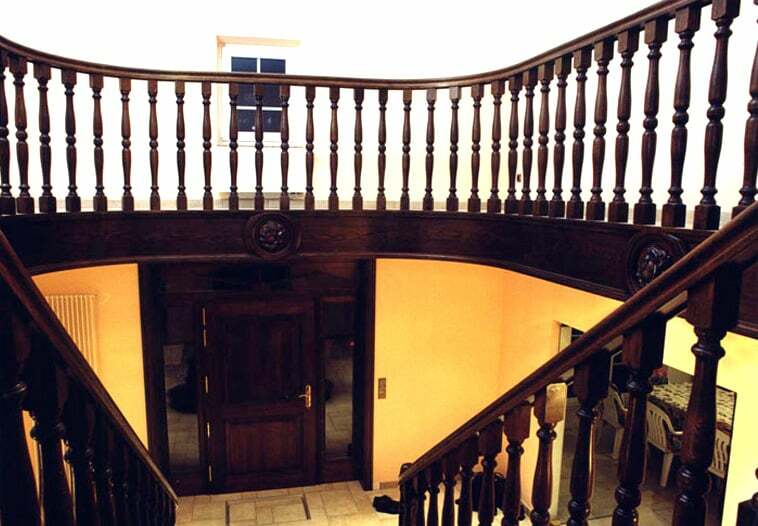 Feel free to come and take a look in our showroom (2000m2) with a vast range of stairs to facilitate your choice.